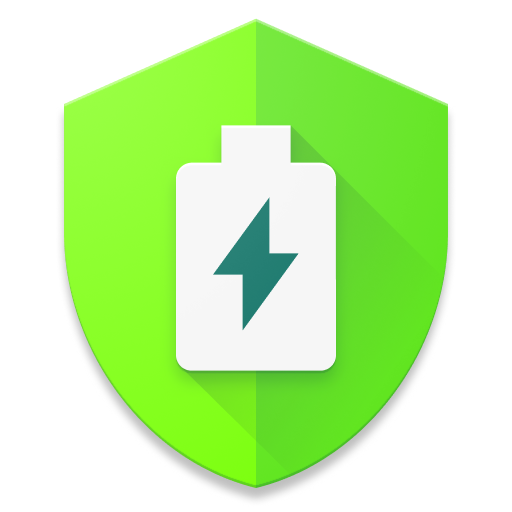 Configure overlay: The overlay is unlocked when you upgrade to the premium version of AccuBattery. You can toggle live overlays for battery current (shown bottom left), CPU core usage (bottom right), and process CPU usage (top right). 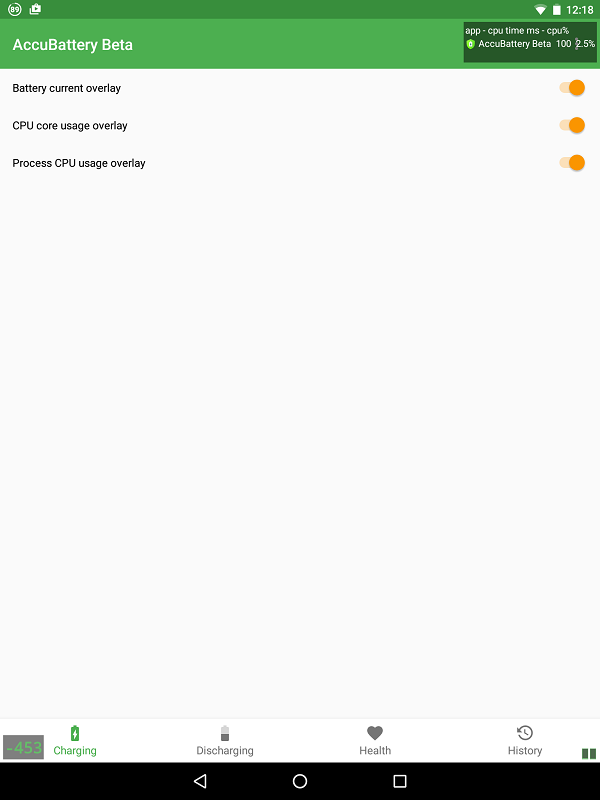 This is handy for testing and benchmarking other apps. For example, if you want to check if an app's battery saving functions actually work and how much it actually helps, just turn on the battery current overlay, open the app in question and compare the readings in the different modes. Tutorial: Select this option to run the tutorial again (the one that ran when you opened the app for the first time). Unhide tip cards: AccuBattery comes with many handy tip cards explaining its functions. If you dismissed these earlier and want to have them show up again you can do so via this option.